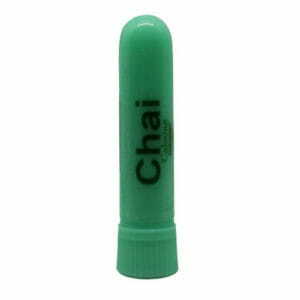 Chai: A wonderful calming proprietary blend of Essential Oils that smells like Chai Tea. 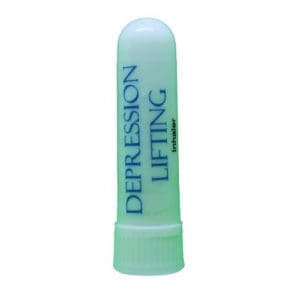 Depression Lifting: An uplifting blend of Bergamot, Peppermint, Rose Geranium, Roman Chamomile, and Cedar Essential Oils. Lavender: Lavender works great to help keep you calm and get a restful nights sleep. Motion Sickness: Great to bring on the plane or during any time you experience motion sickness. 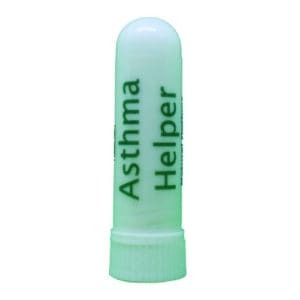 Contains Peppermint Essential Oil. The combination of Peppermint and Ginger essential oils works great to reduce nausea. One of our most popular blends with our healthcare customers. Smoke No More: Helps curb the craving to smoke. Contains Black Pepper and Clary Sage essential Oils.